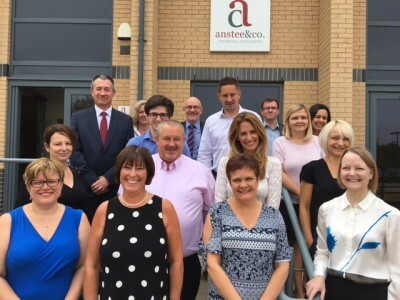 Community | Anstee & Co | Staff Involvment in the community. 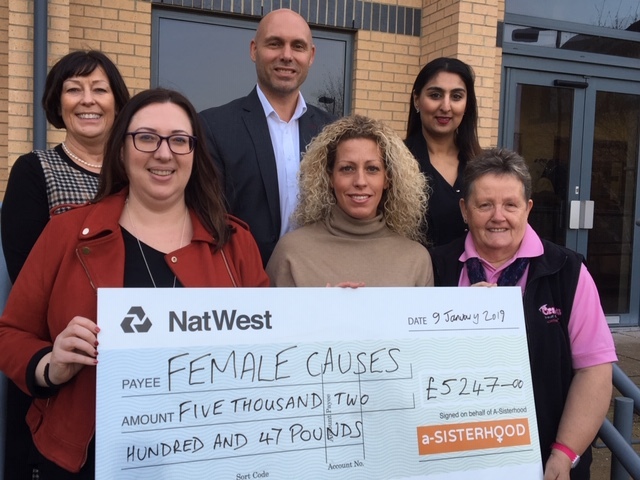 Kettering based charity Cransley hospice was the chosen charity for our fourth annual Golf Day held on Thursday 4th October 2018. This annual fundraising event will again be held at Harrowden Hall, the home of Wellingborough Golf Club. With the support of 21 teams, the event raised over £3,100. 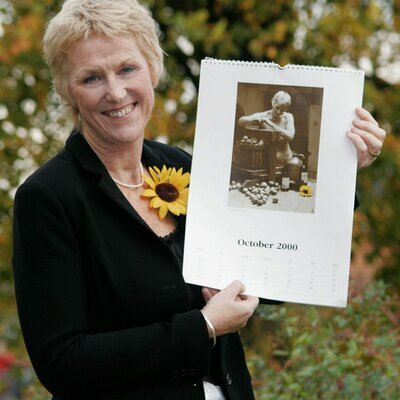 The work of Cransley Hospice in the community. Cransley Hospice provides care for patients with a life-limiting illness who need the specialist help of hospice care. This care takes in all aspects of the person i.e. physical and mental health, spiritual and social care (holistic care) and is available in the hospice building and at patients home. How to enter a team for 2019? This years event will be held on Thursday 3rd October 2019. You can book in individually or as a team. The day starts with a bacon roll at 11.00 am. 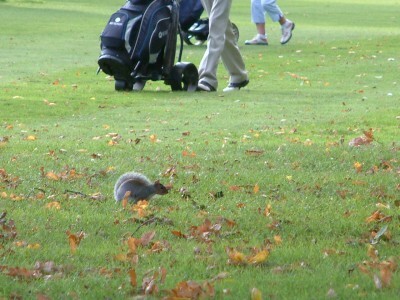 This will hopefully set you up for your round of Golf. Back to the clubhouse for dinner and prize giving at 6.00 pm. The cost is £60 per person which is discounted to £35 for Wellingborough Golf Club members (the reduction is that green fees do not have to be paid again). Holes can be sponsored from £50. Closing date is the 20th of September 2019. To find out more and to requested a booking form click here. Speakers at the charity lunch, held at Kettering Park Hotel were Tricia Stewart and Steve Pateman. Thanks to all the business on Kettering Venture Park that support us with cakes and donation to the Macmillan Coffee morning. Over £300 was raised for this national cancer charity. We have made this an annual community event!